We live on quite a beautiful planet. It offers lots of tropical paradises and stunning landscapes. Do you want your next vacation to be fantastic? Do you intend to have a holiday that will recharge all your batteries? Then, there are numerous, wonderful places which you can visit. Such range from tall mountains and fabulous beaches to beautiful forests. Most people dream of taking a vacation to somewhere exotic and far away. It could be to celebrate some special occasion, like an anniversary or a honeymoon. Or, it could just be to enjoy an escape from the daily grind hassles. But, the purpose of your vacation doesn’t matter here. In fact, your longing needs not live in fantasy-land for eternity. Far-flung destinations like Bali and Tahiti are more within reach than you’d imagine. Below, we feature exotic and beautiful destinations to consider for your next vacation. We aim to make your dream trips become a reality. It’s a relatively larger island when compared to others within this region. 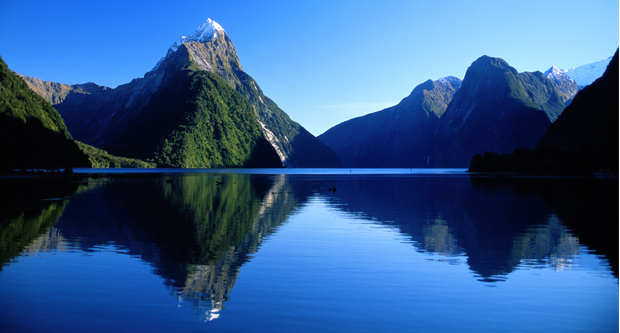 It is home to less than half of New Zealand’s population. If you intend to get far away from the daily grind, then South Island deserves consideration. You’ll enjoy viewing the scenery and wildlife here. In fact, it’s unlike all other views in the world. Pristine coastlines, volcanoes, and glaciers make this island’s landscapes among the most picturesque views. Awaiting you are activities like hiking, scuba diving, and skiing. Also, there are glamorous boutique hotels, relaxing spas, and world-famous vineyards. Renting a campervan would ensure that your experience here remains memorable forever. Doing so will cater for your transportation and lodging needs likewise. Rates range between $20 and $30 per day. Or, you can decide to experience life on working New Zealand. Just book a farm-stay. Also, you can enjoy the scene by traveling via a ferry. Often, that ride takes 3-4 hours. Say you’re short on money and time. You’d want to consider Jet star Airways. Often, they offer great airfare deals. It majesty sets it apart from almost all other states. Here, you’ll find vibrant underwater worlds, stunning landscapes, and quite a noble history. It’s a tropical island with considerable depth. All of your Vitamin D deficiencies melt away upon exposure to the Hawaiian sun. 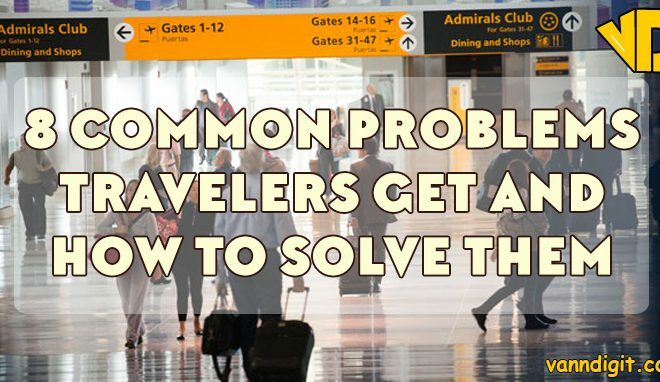 You won’t have to deal with any passport hassles. Also, surf centers don’t require that you convert the currency. You’ll get to view whales and explore active volcanoes. The only thing you’ll find difficult is selecting the specific island to visit. You’ll want to give certain areas a visit. Such include the award-winning Maui beaches, the pristine beauty of Kauai, and the modern Oahu luxury. Also, don’t forget to explore the Big Island’s natural wonders. You want to get far from the crowded cities and the beaten path, right? The Lanai and Molokai are worth some visits. This World Heritage-listed region offers wild festivities. Tasmania is where wallabies roam free. It’s the southernmost state in Australia. It offers a perfect, unspoiled adventure. 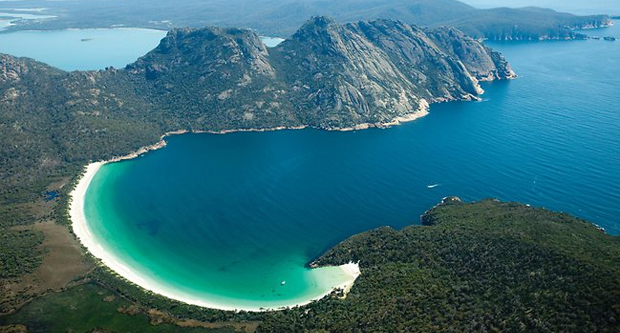 But, ensure to view wildlife at the Cradle Mountain Park. If possible, make sure to get a peek of this place’s eponymous devil. Or, you can opt to dive into the calm waters. Also, you’ll want to explore the exotic aquatic life. In addition, the crystal-clear Wineglass bar and shipwrecks deserve a visit. Getting to Tasmania isn’t a challenging task. Just take a short flight right from Sydney. Or, hop into the auto-friendly atmosphere of Tasmania ferry right from Melbourne. But, for convenient sightseeing, you’ll need a car. This region boasts one paradise, five amazing archipelagos, and 118 islands. It’s situated eight hours right from Los Angeles. As well, it’s a whole different universe. Embrace leisure with a tour to small villages. Also, head out for the shark-feeding expedition. But, you can begin the day in an overwater bungalow. Your breakfast will be delivered to you by canoe. 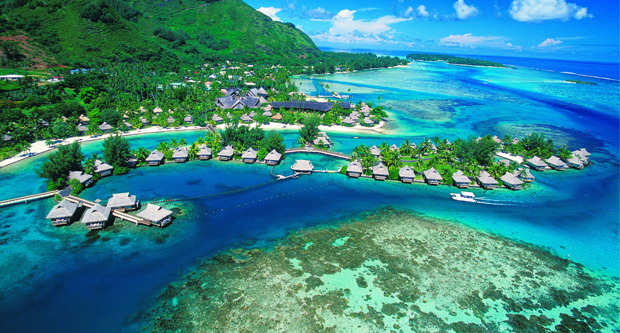 The southern islands guarantee white-sand beaches, emerald waters, and overwater bungalows. 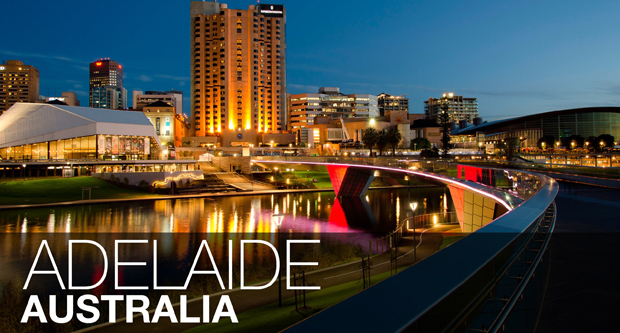 Often, Adelaide is considered as among the most livable cities throughout the entire world. Celebrations are held year-round. You’re definite to the art and food festivals, in addition to major sporting events. Worth noting is that Adelaide is Australia’s win capital. This place’s reds and whites continually get high praises. Also, this spot is the jumping off point for the Kangaroo Island. It’s among the prime places to see the wildlife in their natural habitats. Multiple major airlines serve Adelaide. Such include Virgin Australia, Singapore Airlines, and Delta. Yes, there isn’t much chance to save on your airfare. But, there’s an abundance of affordable accommodations. Often, these Idyllic islands are referred to as ‘the Pacific’s secret. They were a result of volcanic activities. In fact, that fact alone adds to these islands’ mystique. Plan a trip to the untouched Cook Islands. Explore the excellent topography of sunken volcanoes, limestone caves, and overgrown jungles. These spots are hidden halfway between Hawaii and New Zealand. They’re 15 islands which are scattered over an incredible 690,000 square miles. They provide for a stunning, natural landscape of lagoons, coral reefs, and atolls. The largest of these islands is Rarotonga. Also, Rarotonga is home to an international airport. It’s spiked with mountain pinnacles which slope gently. In the end, you’ll come across flats which are planted with pineapples, pawpaw, and coconuts. 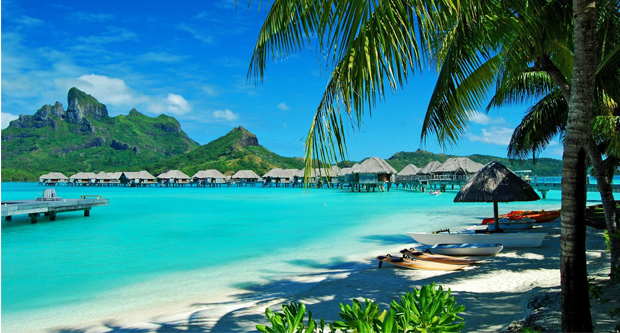 You can fly into these islands on Air Tahiti, Air New Zealand, or Virgin Australia. As well, opt to stay in a private, lagoon-side bungalow. Often, the prices range from $100 to $200 per night. It’s Bali’s center of arts and culture. It’s an exceptional, idyllic haven for most travelers. Yes, Ubud might be small. But, it offers a broad, king-size array of the attractions. For instance, you’ll relax at Puri Saren Agung. It’s a lavish palace. In fact, it’s where the last Ubud’s ruler resided in. Now, it’s a host to his descendants. You’ll love the spectacular traditional performances. 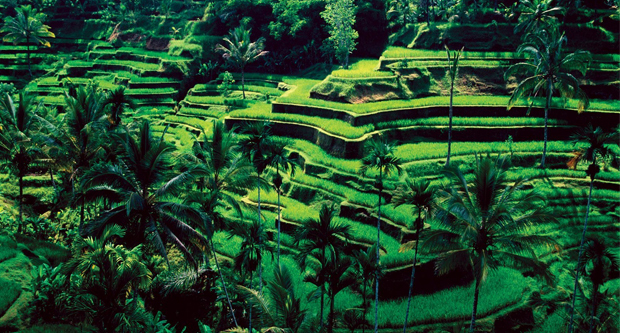 But, remember to explore this town’s beautiful rice terraces and bustling arts district. Other sites worth exploring include the majestic rivers and the ancient temples. This option might be a luxury destination. But, that doesn’t imply that it must cost a relatively small fortune. 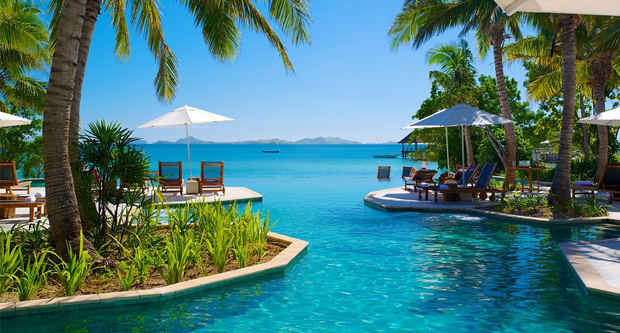 You’ll be surprised by Fiji’s economic econ-friendly properties and 5-star private resorts. 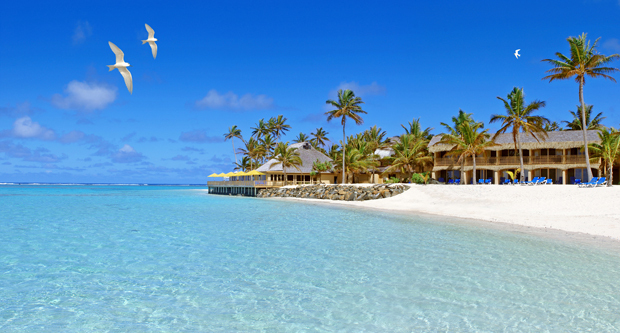 Savvy researchers can quickly uncover all vacation packages to this South Pacific bliss. There are over 300 separate islands waiting for you. Some of these islands are inhabited. But, you’ll never run out of all discoveries here. For instance, we’ve got The Mamanucas. It’s an appealing chain of almost 20 volcanic islands. Here, you’ll find miles of coral reef and world-class dive spots. This region is quite backpacker-friendly. Suva, the capital city, offers affordable digs, a vibrant nightlife, and modern amenities. It’s the 3rd most populous Australian city. Brisbane is diverse, extensive, and cosmopolitan. For that reason, most of its locals have roots from various parts of the world. For example, you’ll come across residents from India, Asia, and Europe. 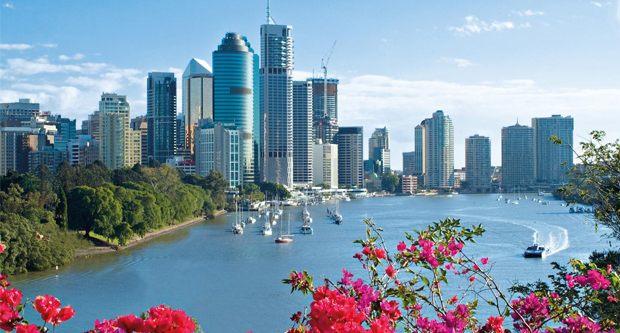 Besides being a cultural spot, Brisbane boasts lots of markets and a massive park system. You can easily find day trips to destinations like Moreton Bay and the islands, too. You’re definite to appreciate the surf beaches along the Gold Coast. As well, you’ll enjoy viewing the Glasshouse Mountains and the Pine Rivers. This destination will get you to an entirely different world. It’s a gigantic ecosystem that’s located in Africa. It surrounds Tanzania and reaches to Kenya’s southwest. Located in this area are over 500 bird species. Also, there are other 70 different kinds of large mammals. That includes buffaloes, gazelles, elephants, zebras, and more. This region boasts striking vistas and beautiful wildlife. It’s an absolute disconnection from the modern man’s conventionality. 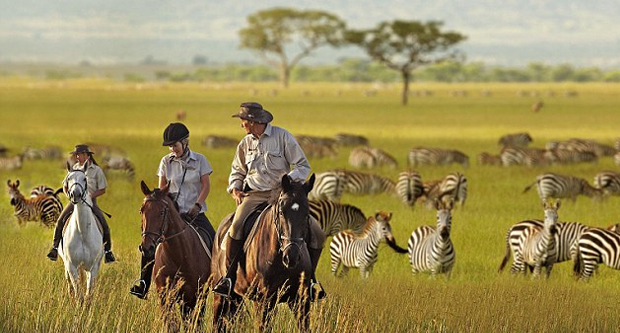 The Serengeti is a trans-formative option for your next vacation. You’ll find multiple inexpensive hotels right near the National Parks around the area. Your vacation will end sooner than you’d expect due to all the sights you’ll enjoy viewing. Also, it’s an adventure vacation destination. 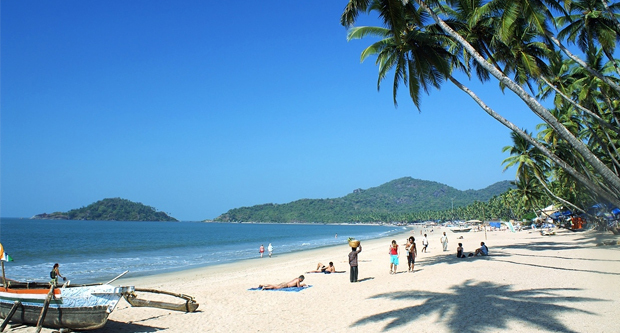 Goa has been popular for decades now. It’s a favorite destination for most young Britons and hippies. This coastal spot has developed a bit. Now, there are better restaurants, broader nightlife scenes, and diverse tourism options. You’ll enjoy all that without needing to break the bank. But, ensure to check out the fantastic, kayak-friendly coastline. It lies on the Arabian Sea. In fact, there’s something for almost everyone. There are casinos, a lush countryside, and white-sand beaches. The landscape features exciting hiking amid the ancient temples. Also, this destination is widely popular among touring cyclists. Let’s put Dracula references aside. 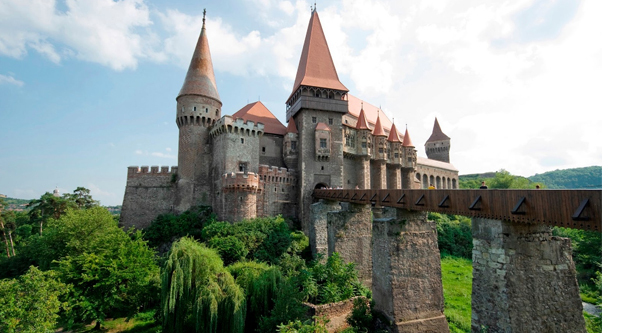 Transylvania is an unexplored section in Romania. It offers quick access to several charming, yet historic towns. Each of these cities boasts ruins which date back to the 12th Century. Worth mentioning aspects include museums, hiking trails, and several pretty wine vineyards. Say you’re the restless kind that likes moving efficiently from one place to the other. Then, you can find an inexpensive car rental. It’ll enable you to view different parts of this region on each day of your tour. But, don’t forget to visit the 900-year-old Saxon edifice and the badass weapons’ museum. Here’s a wood-span-covered staircase which leads to an ancient cemetery and a hill-perched church. Up until several years ago, it was impossible to tour this out-there island set. It comprises 800 islands which are spread across a 10,000-square miles region. 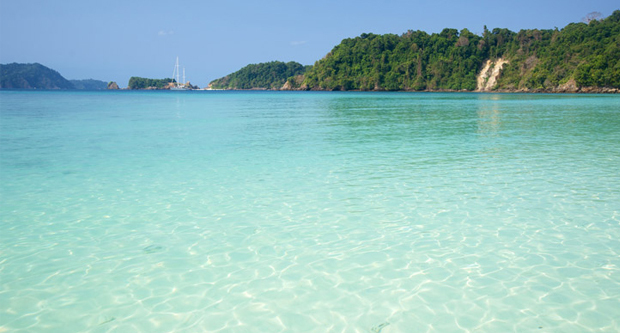 In particular, they’re located on the Andaman Sea right off Myanmar’s south-coast. The political situation had improved in this country. But, there’s one way to experience this practically empty space. Pristine archipelago was by boats made out of wood. Today, state-of-the-art, but smartly appointed yachts sail here from the ports in Phuket. In turn, they allow sophisticated travelers to tour the mountainous coral- and sand-ringed atolls. All that’ achieved without sacrificing the modern conveniences and comforts. Prime cruises will offer access to exclusive diving sites, teeming with stingrays and seahorses. As well, you can opt to explore the local villages, which are otherwise referred to as ‘sea gypsies. The best time to tour this place is often between November and March. You’re assured of an excellent vacation outside of the monsoon season. There are uncertainties when it comes to Greece’s economy. Also, there has been a migrant crisis. 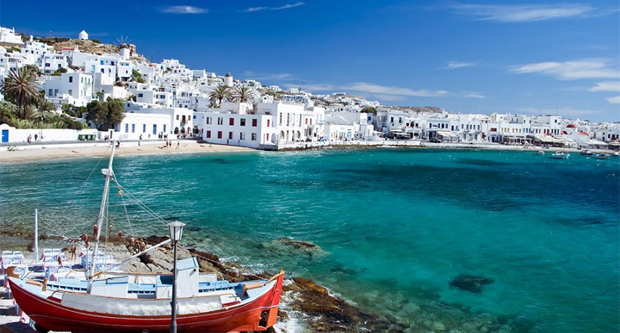 Such factors dampen the desire of most travelers to head out for an Aegean Holiday. But, the party never stops on Mykonos. Recent years have, in fact, seen an unprecedented number of restaurants and hotels. You need not worry about accommodation since there’s plenty of facilities. Also, they’re available at all both inexpensive and expensive price points. New spots worth seeing include Scorpios and indoor-outdoor restaurants. Besides, there are beach clubs here that feature performance spaces. Additionally, you’re definite to love the Athens’ popular, healthy dishes. To avoid crowds, let your next vacation period fall between May and September. Bulgaria is tucked away in a tourists’ dead zone which lies between Greece and Italy. It’s among the least expensive European countries. But, you’ll still find all cobblestone roads and castles in more modern European cities. In Bulgaria, you’ll get all that at a fraction of the price you’d pay elsewhere. 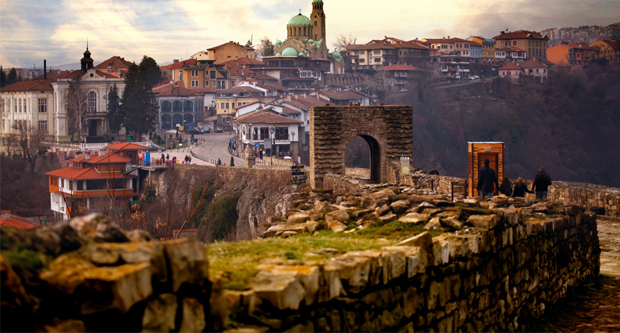 In Veliko Tar Novo, there’s a spectacular and hilly terrain. It provides for excellent hiking. Meanwhile, the downtown offers abundant options of history and ruins. Your vacation will be further enhanced by the Uber-cheap drinks and food. It’s worthwhile to know that this area has been populated for over 5,000 years now. For a premium price, you’ll get a prime downtown location. It’ll be an exceptional view of the Tsarevets. The latter’s a medieval stronghold which dates back to 11th-Century. Ask anyone who has given this destination an actual visit. They’ll describe it as a beautiful spot. 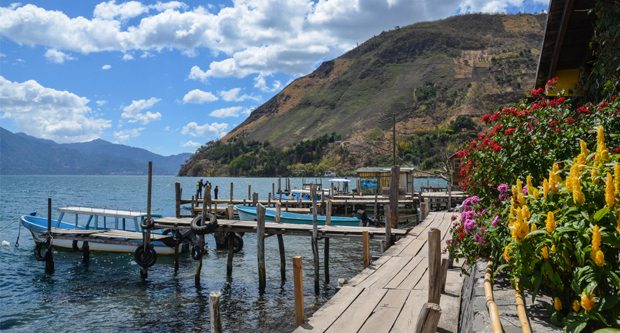 It’s rimmed by lush forests and dramatic mountains, including several volcanic ones. As such, this site is every kayaker’s and backpacker’s dream. As you’d expect, the Guatemala coffee is dynamite. Also, there are numerous hotels, restaurants, and lodging facilities. Most of these establishments are often described as ‘paradise’. It’s situated on the British Columbia’s coast. This region was formerly known as the Queen Charlotte Islands. It hosts over 5,000 individuals on the 150 islands. But, accommodations are limited to two facilities only: Moresby and Graham. 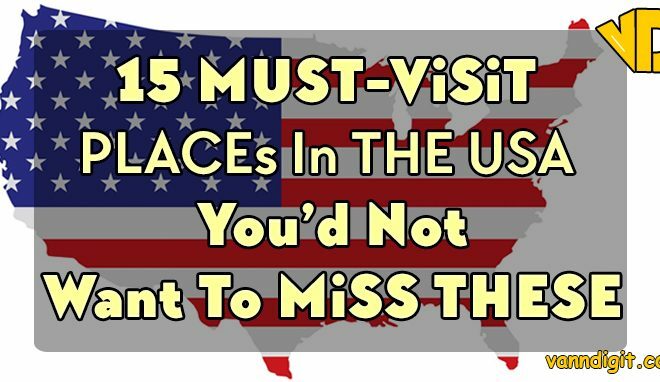 Together, they see almost 24,000 visitors on an annual basis. 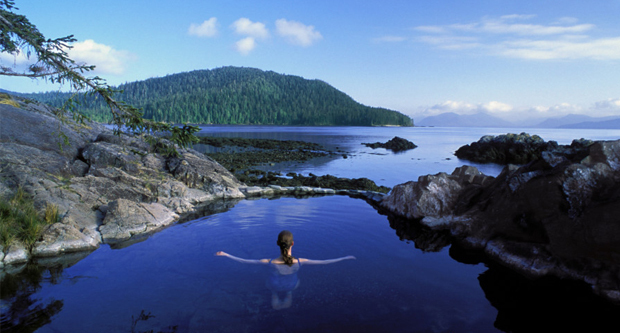 But annual tourism to the Gwaii Haanas Park is capped at only 2,000. Travel itineraries enable you to observe various wildlife, bald eagles, and black bears. Also, ensure to visit the cultural sites, including the SGang Gwaay Haida village. UNESCO World Heritage lists this area. Here, you’ll enjoy seeing the hand-carved totem poles. For a great experience, visit this destination between the months of May and September. This 9-island chain’s profile is raised. We can attribute that the excellent road and airline network. Now, these islands are incredibly easy to reach. 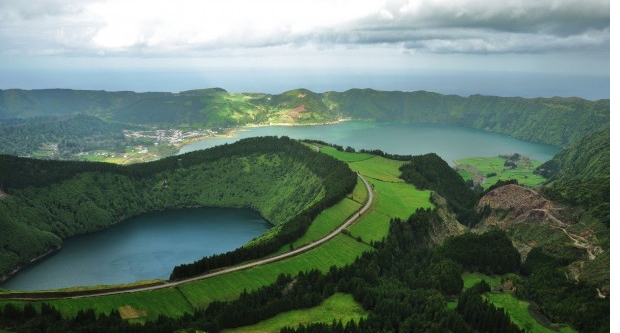 The Azores boasts 450 miles of hiking trails. You’ll quickly find exclusive, yet affordable residential-style rooms. Your experience is further made better by the inexpensive, direct flights. It’s a destination you’ll never regret to have visited. In fact, you’ll be longing to spend some other time in the Azores. 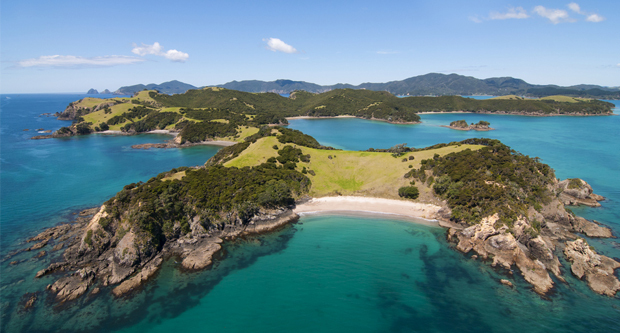 Almost 75% of the population in New Zealand resides on the country’s North Island. This option will be your best bet if you’re seeking to mingle with the locals. Also, this island is an exclusive combination of history, natural beauty, and urban life. In fact, it’s home to the capital Wellington, as well as Auckland. 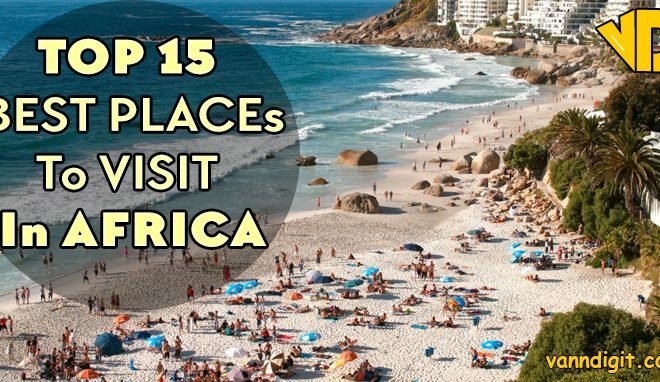 You’ll love the breathtaking beaches and geothermal hot spots. Such are made available on one drivable island. It’s a destination that deserves consideration as your potential next vacation spot. There’s a lot more to Mexico than Corona-sponsored, resort-choked towns like Puerto Vallarta. Also, Puerto Escondido is a fantabulous beach town. Following its discovery, it was populated by surfers. The prices here reflect Mexico’s real side. That’s in contrast to the fantasies people visit when heading south of Mexico’s border. Put aside the aquamarine waves and beautiful sand. You’ll find drink and food prices which seem laughably inexpensive. You’ll quickly spot accommodations with cozy rooms. 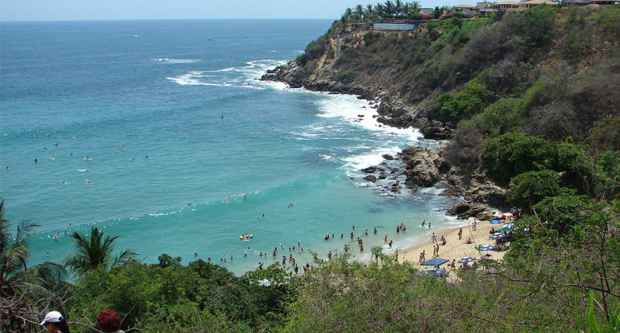 Simply put, Puerto Escondido is just what you’d need. It’s a comfortable place that you can crash in for your next vacation. 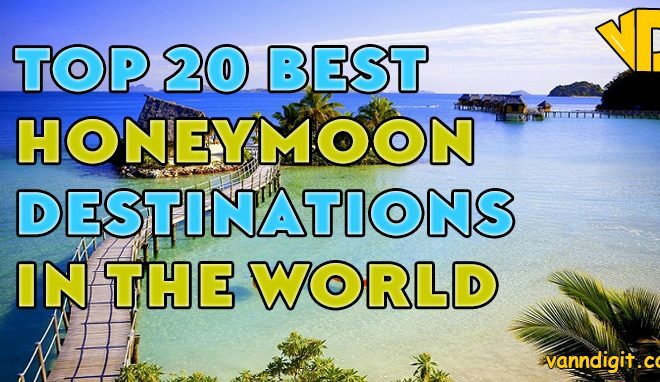 Maybe, you’re familiar with some of these destinations. But, there are those which you’re not familiar with, right? The most significant challenge here will be selecting your favorite option. All those destinations would serve as exemplary, exotic getaways. Hence, they deserve consideration for your next vacation. It doesn’t matter whether you’ve squirreled away cash for an entire decade. 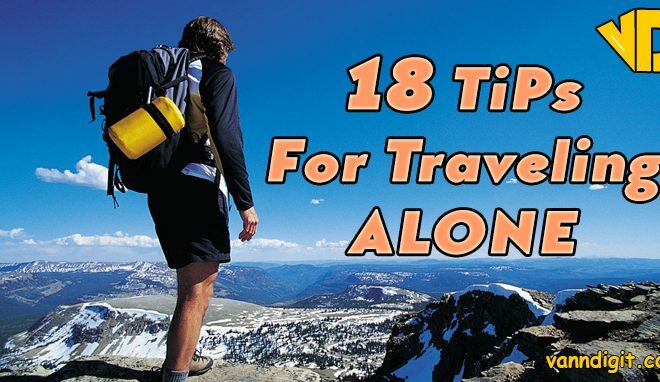 Also, it doesn’t matter whether you’re just starting to plan your first vacation. With the exotic options above are definite to wow. Good luck!